Home / e-ink / hard-other / hardware / Kindle Paperwhite: better or worse reading experience? Kindle Paperwhite: better or worse reading experience? Is the new Kindle Paperwhite really better than the previous generation of that ebook reader? Ok, now, I'm not yet an ebook reader owner and I was trying to understand what would be the best choice for me. 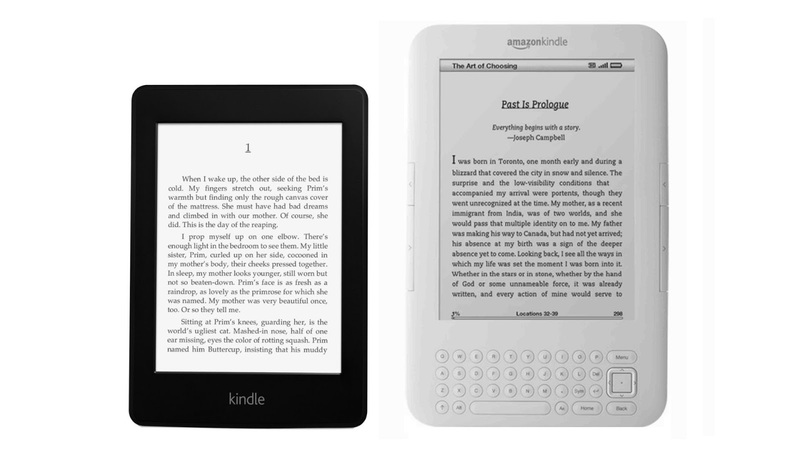 Since I am already an Amazon customer and considering the fact that there is any e-ink Android ebook reader (and therefore would tend to exclude the play market), I think I'm going to buy a Kindle, but which one? type of lighting tends to tire the eyes. this is great step forward. may run out of memory quickly. as lying in bed with the reader on the chest. A small difference but in the long run could be felt. kindle for surfing the Web. Let me repeat that I have not bought neither one, nor the other, so these are only considerations related to an analysis of the reviews found on the internet.